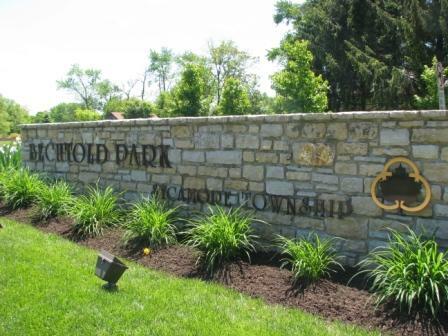 Are you considering buying a house in Sycamore Township Ohio? Is your overstuffed furniture cramping your current home? A home with a finished basement may help the situation. Below, view homes for sale in Sycamore Township OH with a finished basement.